Is there any other way , to download the client, it's just making me annoyed, it always stop while downloading! Alright I downloaded the game, But I don't understand what System Folder i need to remove; Some one Answer me ! here's the link of Internet download manager. 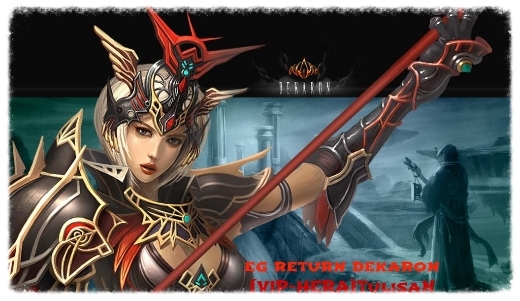 and here's the download link of EG-Return Dekaron. and then click na mediafire icon then the Internet Download Manager will automatically download the EG Return Dekaron Files (Winrar)..
if your system has no winrar reader.. here's the download link for the Winrar file reader.